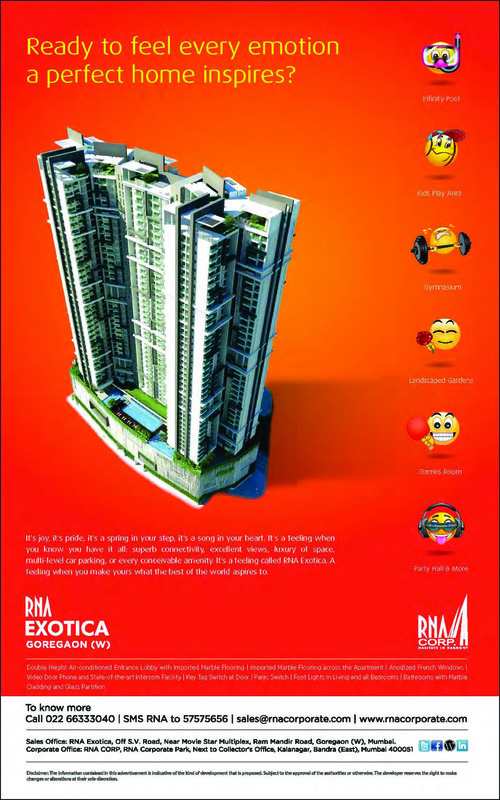 RNA Exotica – Bombay Times from Bandra to Borilvali belt on Friday dt – 8.2.2013. 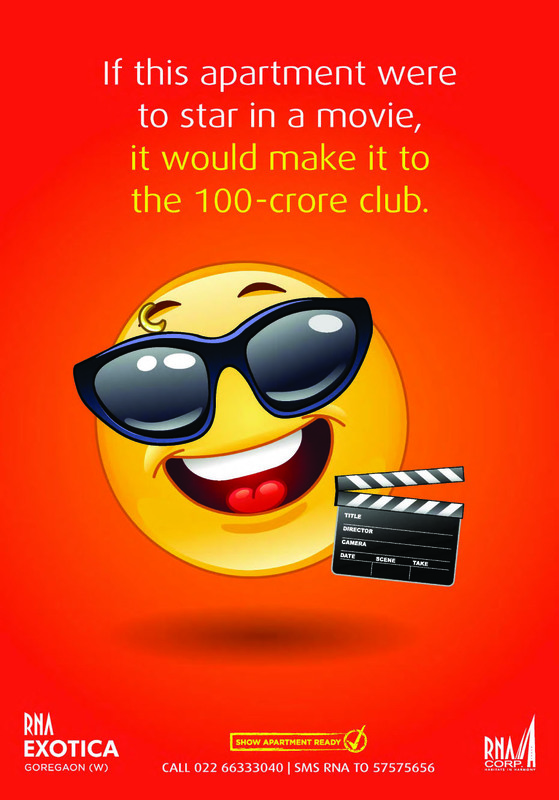 ← RNA Corp wishes Amresh Pardhan – Construction, Nikhil Jadhav – Construction, Narayan Kamat – Marketing: Customer Experience a very happy birthday…Cheers! !